Like most teachers, I always have an eye out for things that I can use when I am teaching. I came across a great set of twenty Chopsticks in the dollar store. Not only are they just the right weight to be used as rhythm sticks, they are also durable, nice looking and safe to use near the piano. At ten-cents a set, I simply couldn’t pass them up. Now, I find myself using them almost every day, especially with my younger students. 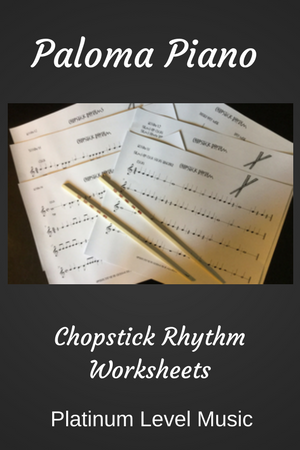 Here are some of the ways my students and I use chopsticks to have fun and learn about music. Here are 10 great piano teaching games using chopsticks. We practice tapping a steady beat along with you or with the metronome. 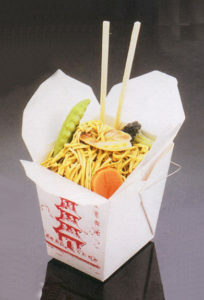 We sing the words to whatever piece is being learned while we click the chopsticks to a steady beat. We mix it up and click the chopsticks together on quarter notes, tap the bench for half notes, and shake the chopsticks in the air for rests. I use a Chopstick to point to random notes and markings on the page and have my student tell me what the note is or what the marking means. We have fun learning basic conducting patterns while listening to some great music. I have my student place chopsticks under rhythmic values to provide a hands-on visual example of the value of each note. We play a copycat game, playing rhythmic sequences and playing them back to one another. We click and tap rhythm examples from a Chopstick rhythm worksheet. This can be done with or without the metronome. We can increase the tempo to make the patterns more challenging. The 10 great piano teaching games using chopsticks work out great. The activities really help my students to grasp basic rhythmic concepts and learn to keep a steady beat. They are a perfect change of pace when a student needs a break from playing from the book. Students can do the Chopstick activities right on the piano bench no extra space is needed. They fit easily into the piano activity bag that I take with me when I teach. Best of all, they are so inexpensive each of my students can have their own set. 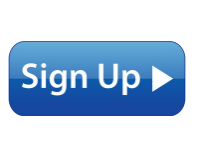 If you would like to receive hundreds of pages of free piano games, music and resources become a Forever Free Gold Member Today. Here are the exact chopsticks I found at a store called “Just a Buck” in Cleveland they were a pack of 20 for $1. I found this pack of 40 on Amazon. You can use any type you like.